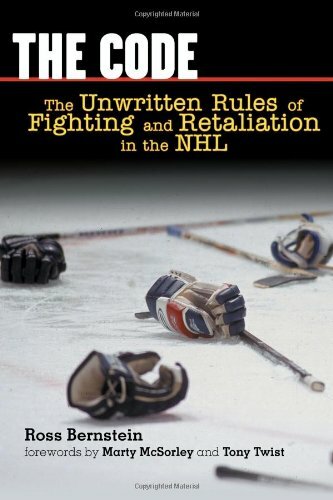 Rules of Fighting and Retaliation in the NHL by Ross Bernstein takes you in-depth and behind the scenes to explore the history of fighting during hockey games and the honor system behind it. More than 50 NHL players, coaches, and media personalities were interviewed to examine how players go about their business during a fight on the ice. They explain why fighting is allowed and what tactics are used before, during, and after the melees. 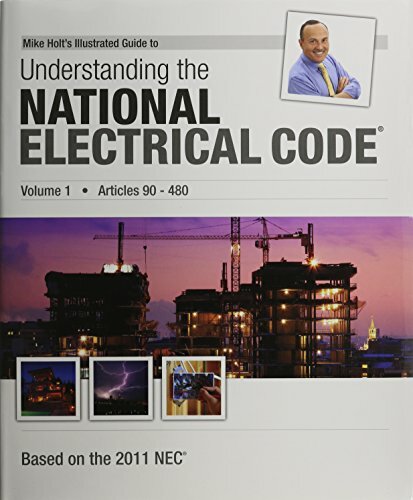 The Code: The Unwritten Rules of Fighting and Retaliation in the NHL discusses the top reasons why the gloves come off during hockey games.